In total, 74 drivers were cited, including one arrest for DWI. CHARLOTTE, N.C. — More than six dozen drivers were cited or charged during a DWI checkpoint in southwest Charlotte Thursday night, police said. 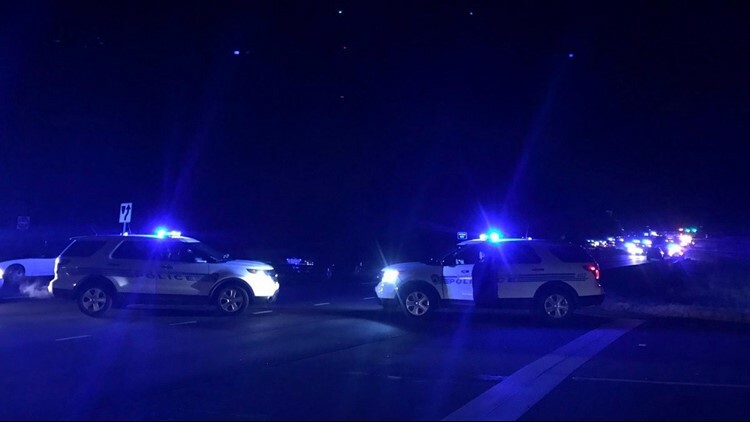 Charlotte-Mecklenburg Police said the checkpoint was setup in its Westover Division, which covers areas south and west of uptown, including West Boulevard, Billy Graham Parkway, South Tryon Street between Tyvola and Remount Roads, and Woodlawn Road to Park Road. Of the 74 total charges, one arrest was made for DWI. One driver was cited for open container, 23 were cited for driving without a license, eight were caught driving with a revoked driver's license and 30 were issued regulatory traffic citations. In total, 23 officers from multiple CMPD divisions were involved with the checkpoint that ran from 9 p.m. until 1 a.m.